Sarz and Wurld promised fans a joint project when they shared their collaborative single, “Trobul” back in June, 2018. While we wait for the word on the project’s official release date, the duo have released a new single, “Ego (Nobody Wins)”, continuing their running theme of melancholic electro pop songs. 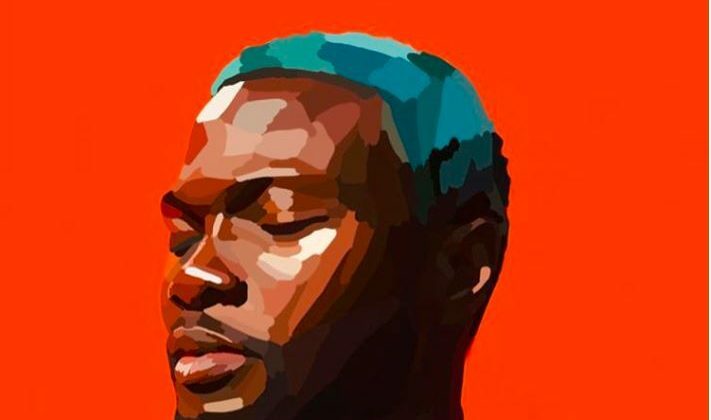 The mid-tempo beat Sarz produces for “Ego (Nobody Wins)” manages to combine Afropop drum riffs with the sweeping synth harmonies of a Calvin Harris esque pop-trap percussion. Though the mix is designed to get heads bopping and waists twirling to the baseline, Wurld’s vocals are steeped in a sticky gloom, seemingly mirroring the chilling effect of his lover’s infidelity. 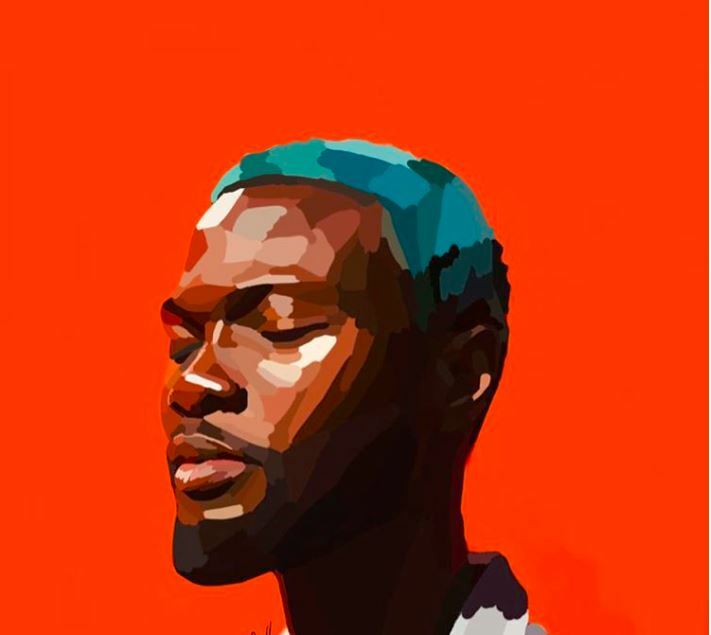 And rather than go the typical route of an explosive drop, Sarz eases the song into a molten R&B beat that’s hypnotic and wonderfully apt paired against Wurld’s lyrics, “Now I Feel So Cold/ I Got To Get Even”. You can stream Wurld and Sarz’s “Ego (Nobody Wins)” below.